When you hire a Ductless Heating and Air Conditioning contractor, hire a professional. The contractor is licensed, bonded and insured. The contractor is experience, trained and specializes in Ductless technology. Since sorting through contractor information may seem daunting, you may want to choose a contractor who is on a manufacturer's preferred contractor referral list; and utility and trade organization lists because the listed contractors are credentialed, have completed extensive training, have years of experience and are in good standing with manufacturers, utilities and consumers. Let’s start with a manufacturer preferred contractor list. 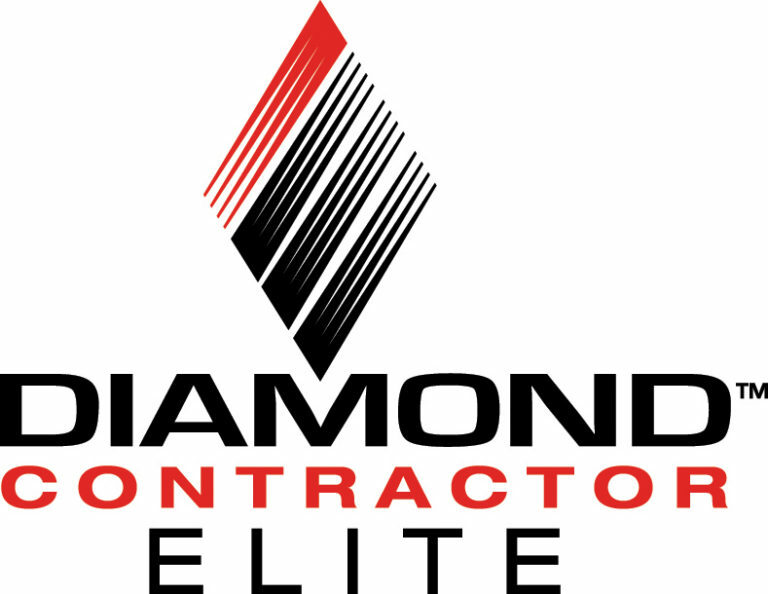 and Mitsubishi has the Diamond Contractor program (use zip code 98508 to find Alpine Ductless). 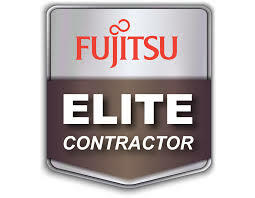 If a contractor has preferred status with a manufacturer, you can be confident that the contractor has completed and maintained a ‘premier level’ of annual training for their employees; has necessary credentials, and has provided excellent service and support to their customers. Once a contractor becomes part of a manufacturer’s preferred contractor program, they have access to additional training, support and useful information on the latest innovations in Ductless technologies. They can also offer additional warranties to their customers. For instance, a standard 10-year manufacturer’s warranty becomes a 12-year warranty with preferred status. See Daikin’s 3D Contractor information for Ductless Heat Pump installers: https://www.daikinnw.com/daikin-hvac-ductless-mini-splits-the-ultimate-solution/ Consider that the contractor is also representing the manufacturer’s brand, so they want only those who use best practices on their referral list. Utility contractor lists are another resource. Local utilities often provide a list of trusted contractors. PSE has the Contractor Alliance Network https://pse.com/savingsandenergycenter/tips-tools-ideas/Documents/3269_contractoralliancenetwork.pdf. The network requirements are similar to manufacturer requirements (training, experience and credentials), but also requires good standing with the local community. Tacoma Public Utility has an informative resource called ‘Hiring a Contractor’ https://www.mytpu.org/your/ways-to-save/hiring-contractor.htm Utilities do not directly recommend one contractor over another, but can provide a list of contractors. Typically, a utility will suggest three contractors to call. Alliances like The Northwest Ductless Project and nonprofit organizations such as Thurston Energy also provide contractor referral lists either directly or via a local utility. Go to www.goingductless.com or www.thurstonenergy.org for more information. And remember, if you feel pressured or rushed to buy a system, or if you are not getting your questions answered to your satisfaction, you may want to bypass that contractor. Designing a Ductless Heating and Air Conditioning system takes time. It requires measurement, good design, specialized knowledge of the technology and consideration of a customer’s needs. A ductless system is not a one-size-fits-all product and is different from traditional HVAC systems. Make sure the contractor you use has experience installing a ductless system, provides warranties and guarantees their work. Above all, check their credentials. Choosing a ductless system is an important investment that will keep you comfortable and help you save on utility costs for years to come.